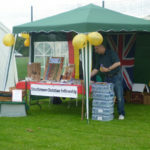 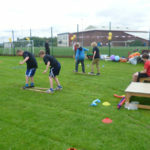 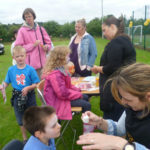 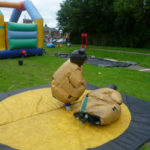 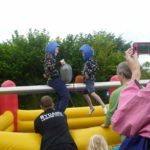 Continuing on the More Than Gold theme at the end of the Olympics, Strathmore Christian Fellowship held their first Community Family Fun Day at Websters High School, Kirriemuir. 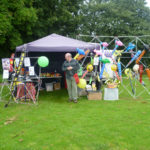 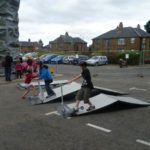 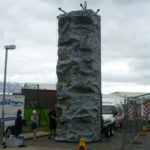 The event was organised and funded by SCF assisted by a grant from Angus Council and the generosity of local businesses and organisations who brought along their displays or helped out. 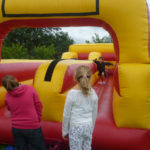 The event was held to provide family fun for everyone without charge and to build relationships with our community.